You’d think that there’s no hope for Vader, but just like Luke Skywalker never gave up on his father, we’re not going to give up on the Sith Lord’s ability to be adorable. Even the most nefarious baddie in the entire galaxy can be turned to the cute side. 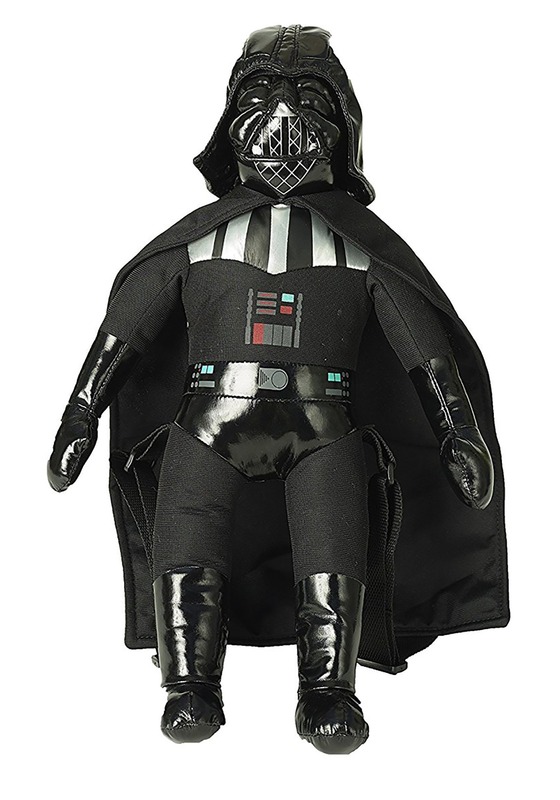 And now, with this Star Wars Darth Vader Stuffed Figure Backpack, we have proof. 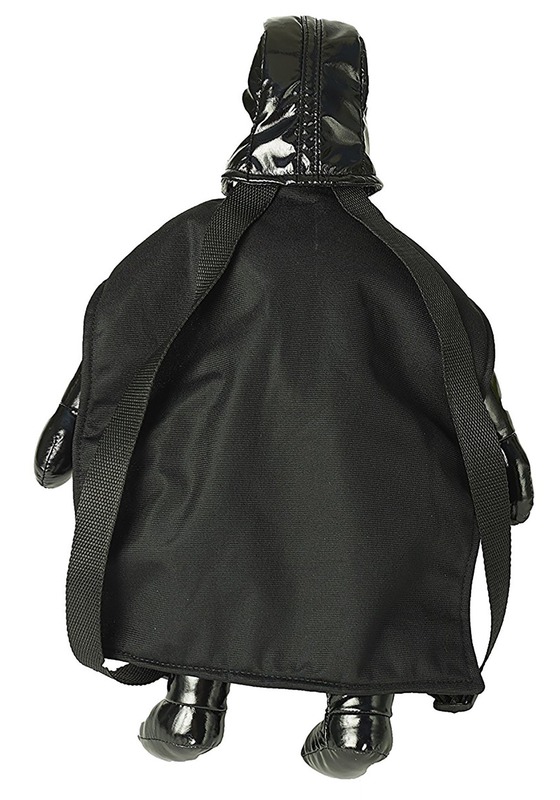 This officially licensed backpack comes in the shape of the villainous character from Star Wars. He measures 17 inches tall and comes with plenty of great details. He has a black, faux leather face, complete with his iconic helmet. He also has faux armor pieces and a cape. 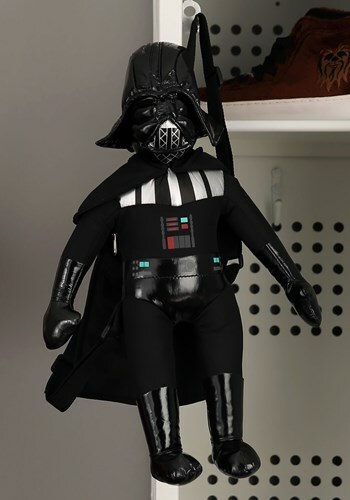 The back has adjustable shoulder straps and a zipper pouch, so you can take the tiny Darth with you wherever you go! We recommend wearing this backpack with a Luke Skywalker outfit. That way, you can help train in the art of adorableness in a wacky parody of The Empire Strikes Back training scenes.